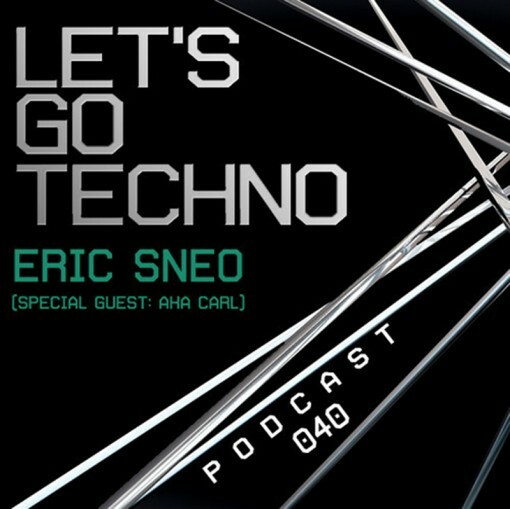 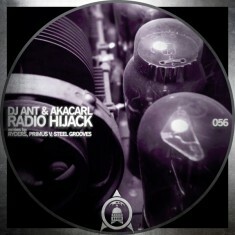 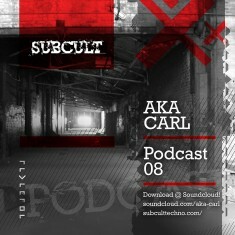 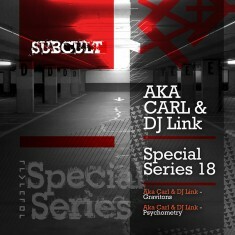 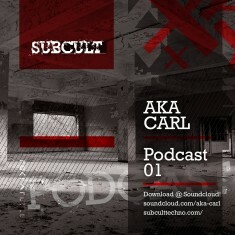 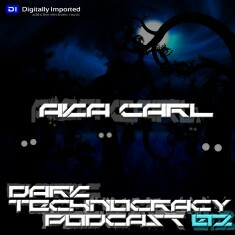 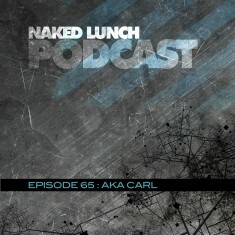 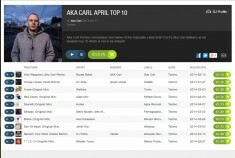 Here’s Aka Carls latest mix on the Let’s Go Techno Podcast hosted by techno heavy-weight Eric Sneo! 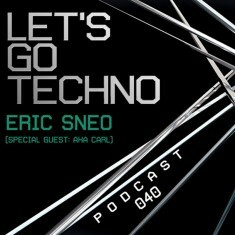 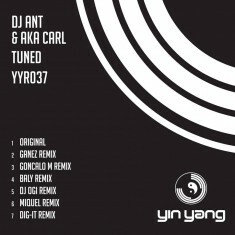 He lines up an impressive list of techno-bangers by respected artists and fresh talent. 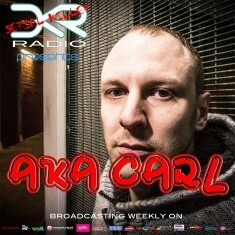 If you didn’t catch it already on the long list of radio-stations around the world, download it here!